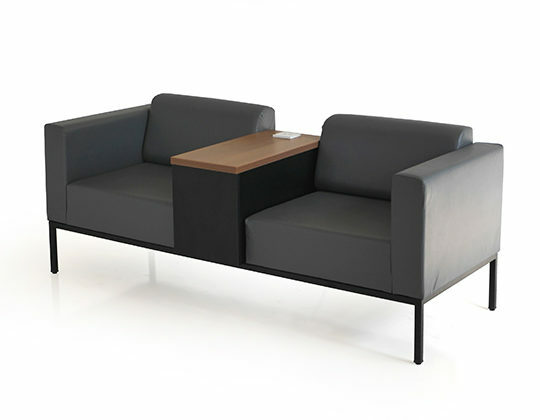 Infiniti offers furniture for reception and waiting areas, to keep visitors in comfort while they wait. 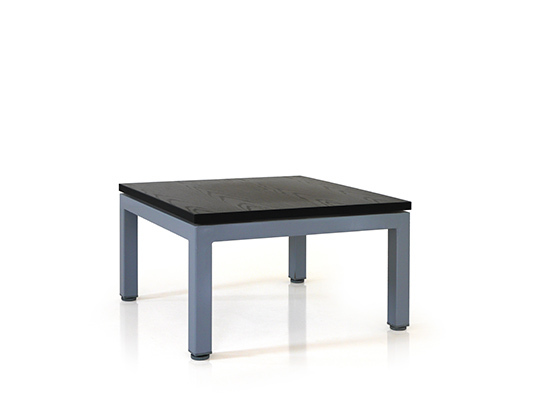 Reception tables are available in medium and large sizes, which can also be customised. These feature thoughtful details like elevated counters, bag ledges and provision for storage. Sofas are available in single, 2 and 3 seater configurations with matching centre and side tables to complement. 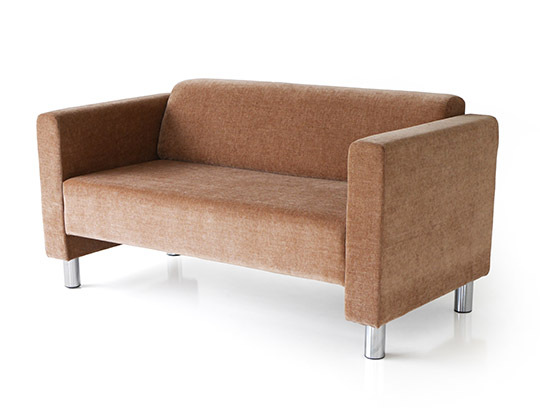 An innovative addition is the Granada USB sofa offering the convenience of built-in USB ports. 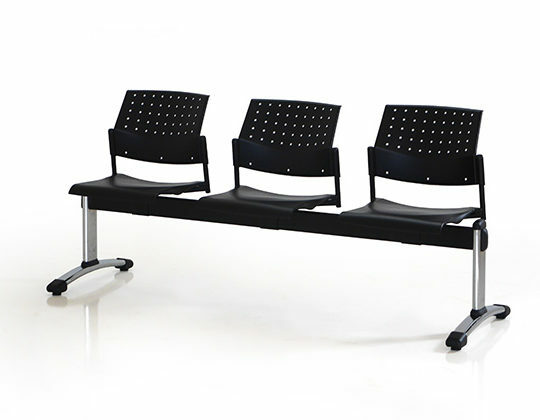 There are also models in Movie tandem seating which are space saving and convenient. 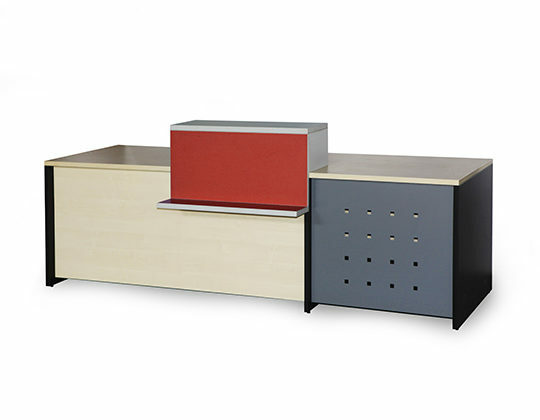 A spacious, impressive reception desk with elevated counter and bag module. Customised solutions are offered. 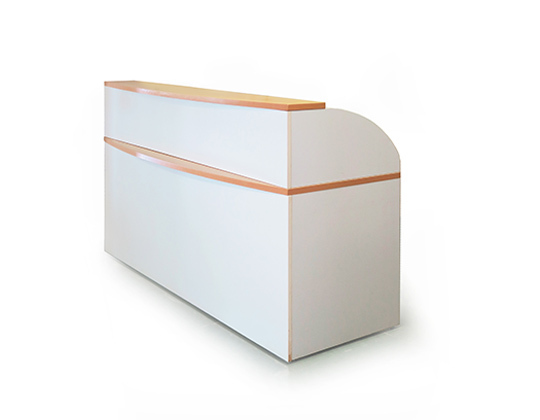 A space saving reception desk with tall counter shelf and bag ledge. The Granada sofa is comfortable and classic design, which can be used in waiting and lounge spaces in offices and schools. Cube centre and side tables complement sofa arrangements.